Research assistance, course guides, subject guides, and useful resources compiled by MCC librarians. Videos from our Bioneers speaker series are available to borrow. 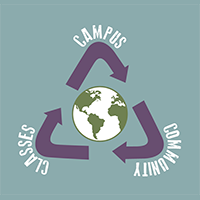 For more information, contact the MCC Sustainability Center at (815) 479-7765. Click (Here) for a complete list of speakers and topics.